Athita Kuankachorn (1991) was born in Bangkok, Thailand. 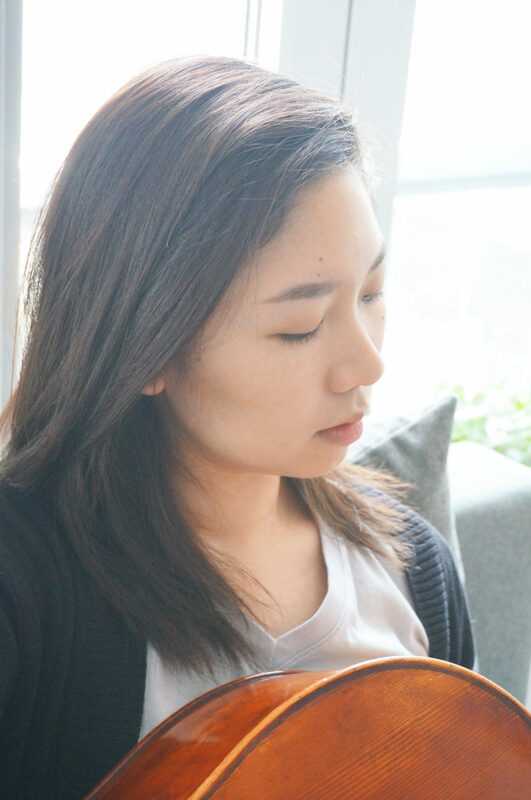 She started to learn western music instrument at the age of 6. Her first instrument was piano. 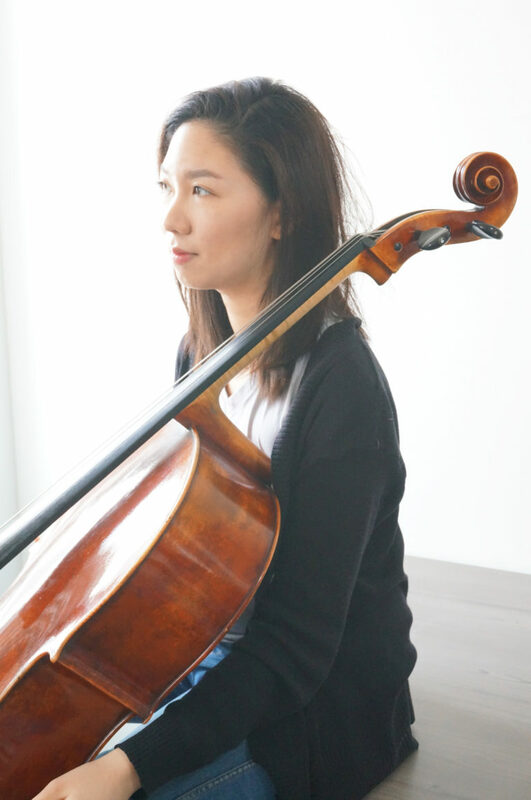 At age 11, she began cello lesson with Yugihisa Nakagawa and Panadda Permpanich. Later, she joined Thai Youth Orchestra and participated in Silpakorn Summer Music School Thailand in 2007, 2008 and 2013. 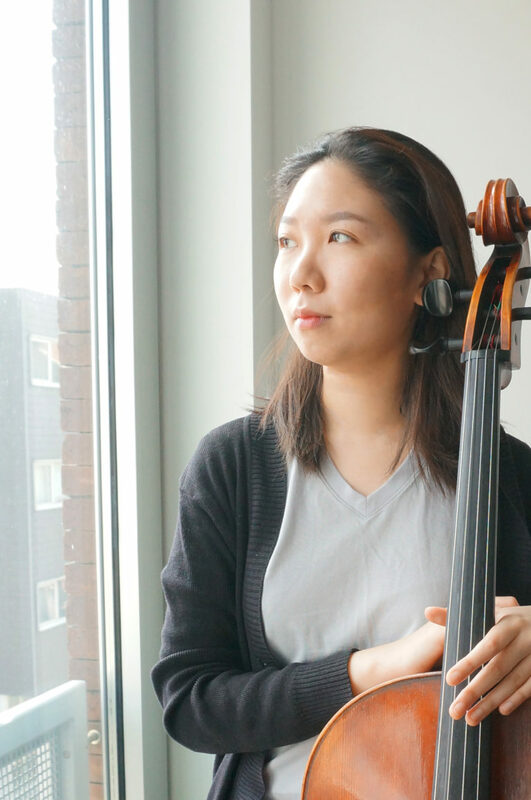 Athita was awarded full-tuition scholarship to pursue her Bachelor of Music degree at Conservatory of Music, Rangsit University, Thailand and studied cello with Apichai Leamthong. She attened the masterclasses with several famous musicians; Pieter Wispelwey, Rasvan Suma, Edith Salzman, Michael Ma and Ekachai Maskulrat. Also, she attended XXIX. 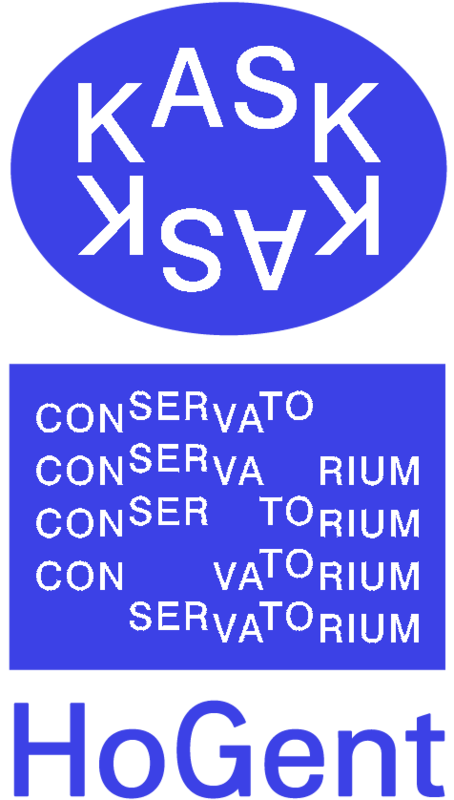 Sommerliche Musikacademie in Hamburg, Germany in 2016 and studied with Jakob Spahn. Athita currently furthers her Master in Music degree at the Royal Conservatory of Ghent, Belgium where she is student of Judith Ermert.